Did Apple just hobble Criteo's achilles heel ? Apple caused some reverberations last week among ad-tech companies when it revealed that iOS 9 will permit “Content Blocking Safari Extensions”. In other words, the next release of iOS will allow users to install ad-blockers on its mobile browser, according to the documentation provided to developers at Apple’s Worldwide Developers Conference. Understandable. Criteo earns its bread-and-butter from its retargeting algorithms, tracking consumer web behavior and serving them targeted display ads to lure them back to sites of merchants they’ve visited previously. Blocking ads would effectively render it impossible to display Criteo’s retargeted banners. The news caught my attention not only because I take an interest in the fate of admirable French unicorn Criteo, but also because I’m an investor in Makazi, a French DMP ad-tech startup that performs some transparent retargeting of its own, as well as in BoosterMedia, a leading network of cross-platform games with an audience highly sought by advertisers. Large and established internet and technology companies such as… Apple… may have the power to significantly change the very nature of the internet display advertising marketplace, and these changes could materially disadvantage us… These companies could leverage their position to make changes to their web browsers, mobile operating systems… that could be significantly harmful to our business and results of operations. For example, Apple introduced its Identifier for Advertising, or IDFA, in Fall 2012, which helps us serve personalized advertisements to users in mobile applications that run on the Apple operating system. 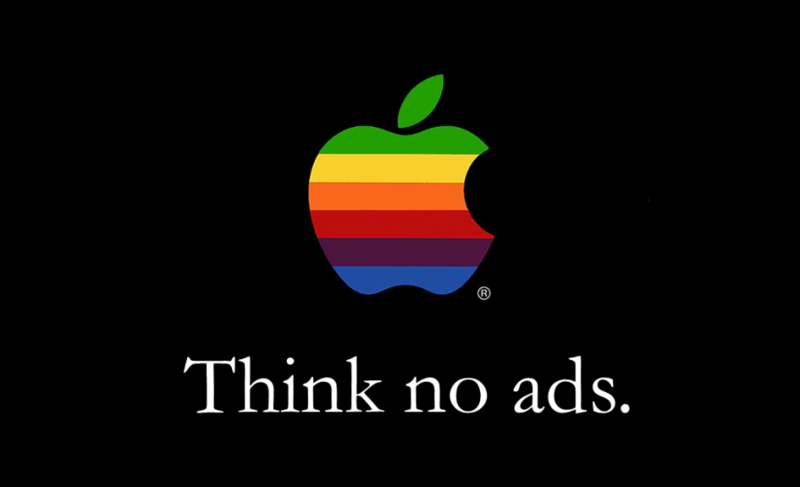 If Apple were to restrict use of the IDFA, it would impair our ability to identify users and associate particular browsing behaviors to that user… If we are restricted from using IDFA and we do not have adequate technologies to substitute, we will not be able to serve personalized advertisements on mobile applications running on the Apple operating system. Now, this is not meant to be alarmist. Anyone who has read an IPO prospectus is familiar with the dreaded section on Risk Factors. Still, Apple’s move does raise some interesting questions about the future of online advertising, particularly on mobile. While it’s true that ad-blockers already exist today on some desktop browsers (including Safari), they are browser extensions installed by a relatively small niche of technically-inclined surfers, hence not adopted on a wide scale. Using ad-blockers on iPhones and iPads, however, might prove more difficult to resist for the mainstream. As Joshua Benton of Nieman Lab points out, the justification for ad-blocking is even stronger on mobile than it is on desktop because bandwidth, performance, and battery life are all at a premium. Even if consumers do adopt the ad-blockers in droves, perhaps, as some analysts suggest, Apple will end up triggering a backlash from content owners who boycott optimizing their sites for Safari. I’m not sure how all this will play out and welcome opinions from the ad-tech experts. The whole brouhaha underscores how quickly the space evolves and opens up new opportunities for innovation. As a VC, that makes me enthusiastic.